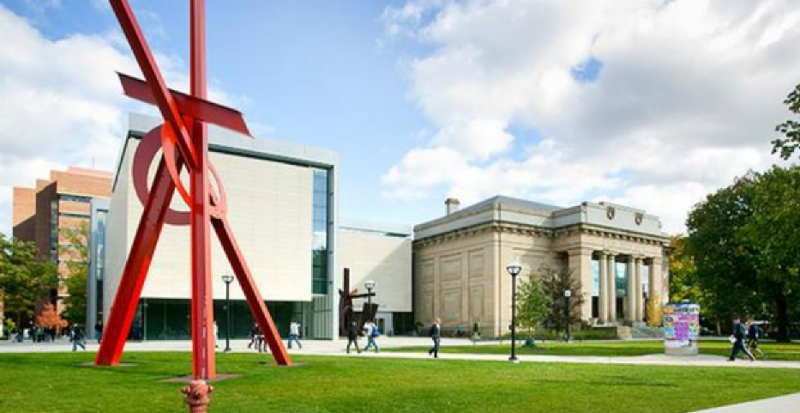 Art Guide is delighted to share in the adventure of exploring our top ten rated college art museums in the United States. Part Two continues the countdown and takes us to galleries that may at first be unexpected, but offer substantial art collections at top rated schools. Though local art enthusiasts are often familiar with nearby college museum events, visitors rarely have an opportunity to experience these activities. To save our dear viewers time with online search, Art Guide provides a brief overview of the collections and dynamic link to a current exhibition. We hope that these insights will inspire a side trip during your summer travels! 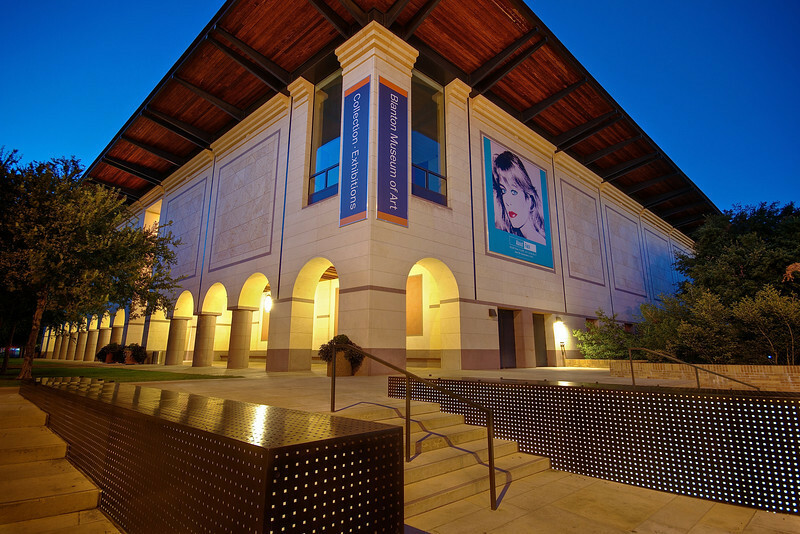 The Blanton Museum of Art at The University of Texas is the primary art center for the city of Austin with one of the largest and most comprehensive collections in Central Texas. Its permanent collection showcases over 17,000 works and is recognized for its European paintings, an encyclopedic collection of prints and drawings, and modern as well as contemporary American and Latin American art. In 2015, renowned American artist Ellsworth Kelly gifted to the Blanton the building design concept of a 2,700 square foot stone addition with luminous colored glass windows, a totemic wood sculpture, and fourteen black and white marble panels that defined a new legacy in the museums contemporary collection. Visit this museum to see: The Blanton features a diverse collection of art from across the ages of ancient Greek pottery to abstract expressionism. If visiting be sure to see the European paintings, prints, drawings, contemporary American and Latin American art, and Ellsworth Kelly collections. In March 2009, after a three year restoration and expansion, UMMA opened its doors to galleries that doubled in size and concept. The newly designed spaces pushes the traditional definition of an art museum to a ‘new town square for the 21st century.’ It offered several options for community outreach with meeting places, new programs in the visual, performing, literary arts, a store, and countless opportunities to view the university’s gallery collection. Originally the plan of generous benefactors, the galleries now offer 150 years of art collecting with over 21,000 works that span diverse cultures, eras and media. Visit this museum to see: American, Asian and African art, UMMA’s Chinese and Japanese paintings and ceramics. Collection highlights include works by James McNeil Whistler, Pablo Picasso, Claude Monet, Andy Warhol, Max Beckmann, Kara Walker, Helen Frankenthaler, Joshua Reynolds and much more. 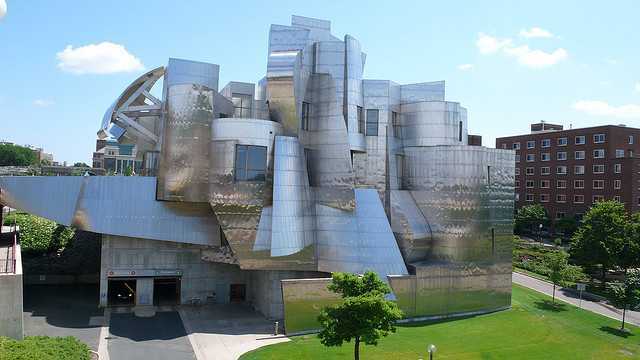 Through the generous support of its benefactors, the Weisman Art Museum has expanded far beyond the walls of its original building and in 1993 hired acclaimed architect Frank Gehry to design the museum’s current profile. Its hallmark design created a Twin City museum of both architectural and art achievement. Installations cover more than thirty additional areas about the college campus, from building entrances and hallways, to courtyards and plazas. Sharing their programs with an open art rental plan, Weisman Art Museum allows the public to experience its collection through a variety of settings. Paintings by American artist Georgia O’Keefe are set on the walls of the Gehry building that overlook the Mississippi River. Known locally as the “modern art museum,” students have access to over 25,000 permanent museum works, from prehistoric art, to the inspirational design of Korean furniture, and majority of holdings in early 20th century works. Visit this museum to see: the permanent collection of art, especially rich in the areas of American modernism, ceramics, Mimbres pottery, and Korean furniture. ‘Public Art 25’ offers a personal interactive tour of additional campus works as part of the museum’s recent acquisitions.